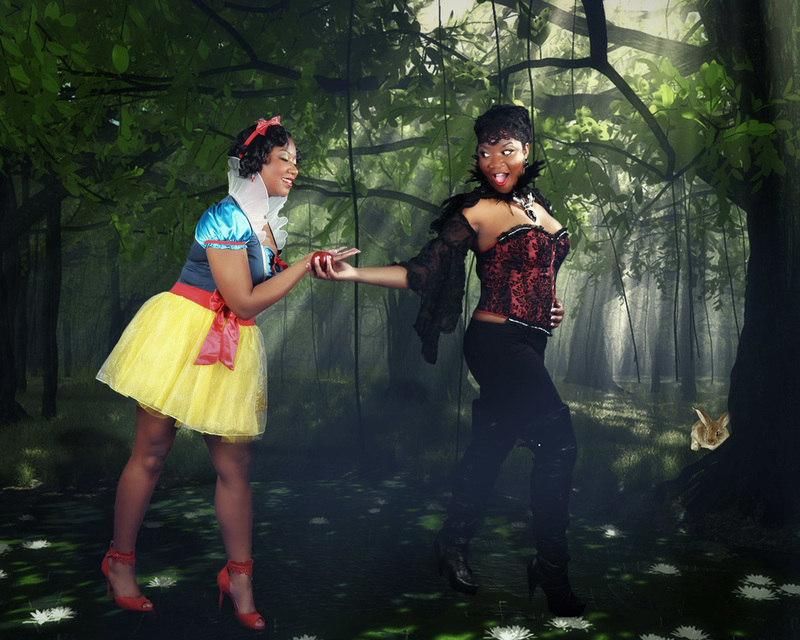 Let Acereel Studio bring out your Alter Ego in this fun, fabulous and creative photo shoot. This photo shoot can be done in a private setting our at our Girls Night Out Photo Party. Alter ego packages start at $150.00.